We are committed to your systematic development in postures, breath, meditation, and towards the goal of knowing yourself. 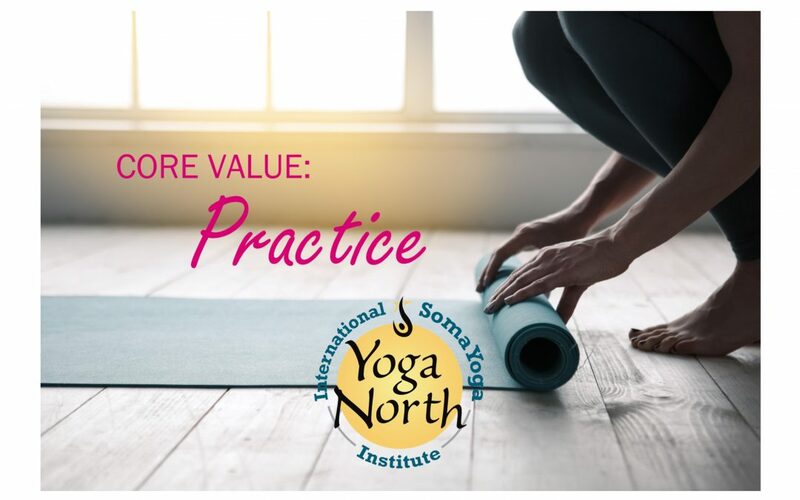 Yoga North International SomaYoga Institute in Duluth, Minnesota – known for Teacher Training and Yoga Therapy Certification – uses a progressive approach including SomaYoga and Therapeutic yoga, bridging these techniques back to classic postures. 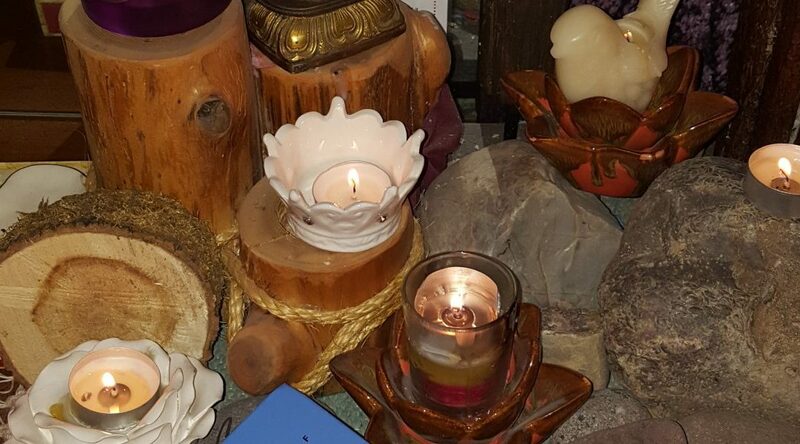 Our teachings also include Yoga Philosophy, Sacred texts, and Ayurveda. 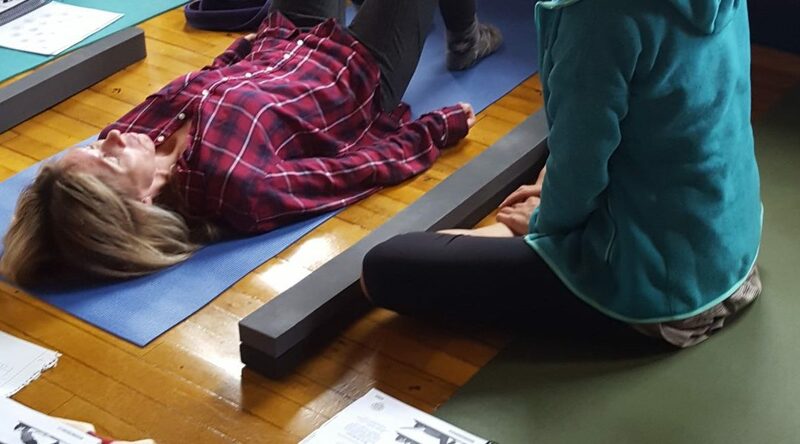 We provide yoga classes in a variety of styles – with more than 20 weekly classes and over a dozen instructors, there is a class to serve everyone – from pain resolution to athletic performance. 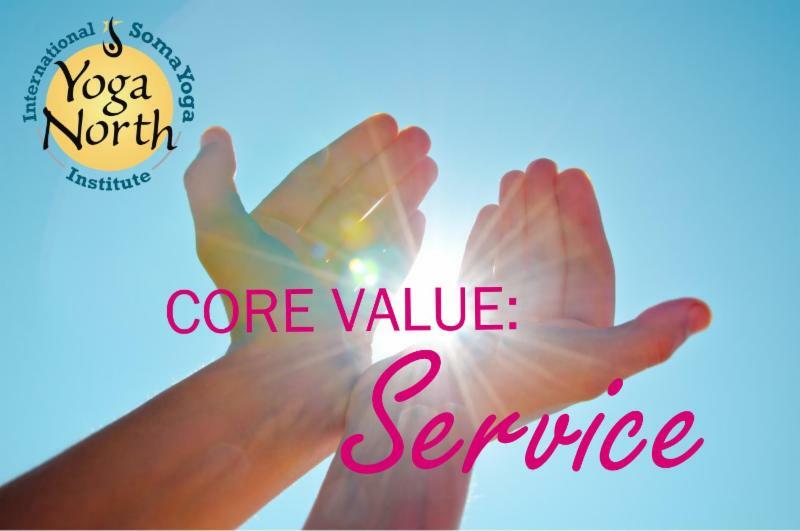 Yoga North International SomaYoga Institute is licensed as a private career school with the Minnesota office of higher education pursuant to Minnesota statutes, sections 141.21 to 141.32. Yoga North International SomaYoga Institute is a registered yoga school with Yoga alliance and the International Association of Yoga Therapists.